Visiting Dor on Israel’s coast, Zola paints a picture of Israel’s ancient enemies, the Phoenicians and Philistines. He highlights the many assaults from foreign powers against God’s chosen nation and suggests that the coming Antichrist may be of Greco-Syrian heritage. Atop the Mount of Olives, Zola presents the fascinating history of the Temple Mount, the place that saw God save Isaac from sacrifice, that saw temples raise and temples destroyed, and where restored Israel looks forward to a final temple that will herald Messiah’s return. At the Southern Steps of the Temple Mount, Zola presents the history of the area and the current efforts by the Muslims to expand their place of worship within the Mount, excavations that have led to bulges and a weakness within the supporting Temple Mount walls. From the Mount of Olives, Zola pictures the Antichrist entering the future temple and claiming to be God. Antiochus, A Syrian king who violated the Holy of Holies and defiled the temple with unclean sacrifice, was a forerunner of the Antichrist. 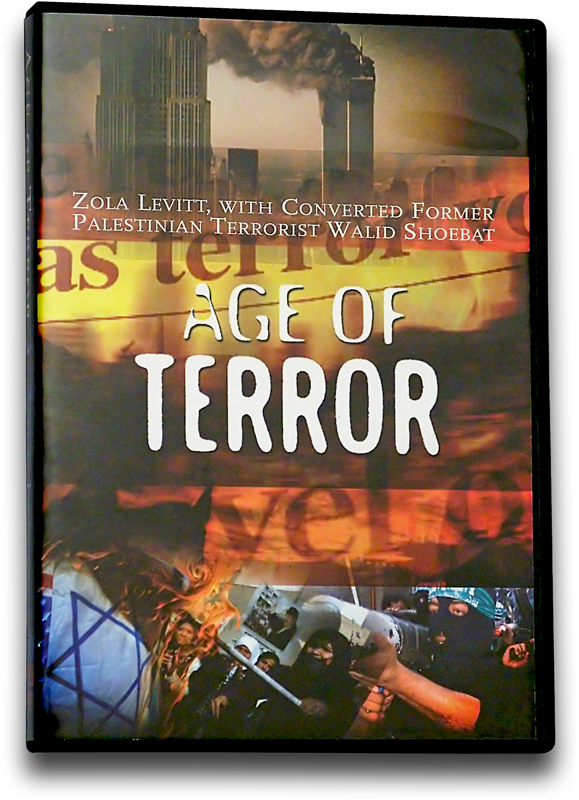 Stationed at a strategic position overlooking Jerusalem, Zola outlines the three key attacks this city has experienced since Israel became a state in 1948. Armageddon is next, and again the might of the world will not prevail.